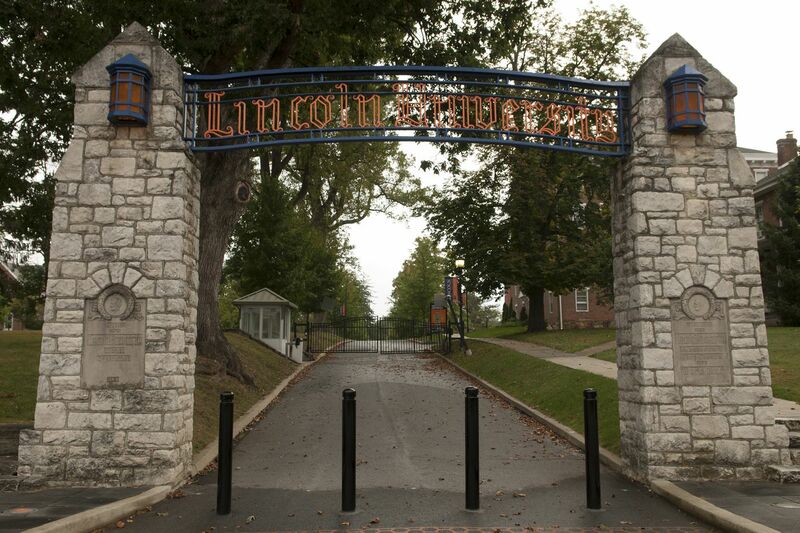 A late-night dance at Lincoln University ended in the arrests of two students and minor injuries to 15 others. A brawl that erupted at a late-night dance at Lincoln University late Friday ended with a campus security officer assaulted and two students charged with disorderly conduct. In a statement Saturday, administrators at the school in Chester County said the incident began as students were waiting in line for an event inside the student union building. A fight broke out among the students about 10:30 p.m., prompting the school's security office to respond, according to the statement. During their response, one of the officers was assaulted and used pepper spray "as a cautionary method to control the crowd." Ultimately, 15 students were taken to hospitals for treatment and had all been released by Saturday morning, according to the school. There were no major injuries, administrators stressed. Officials did not disclose the names of the two students arrested. In the wake of the fight, university president Brenda A. Allen canceled all parties and "has pledged to bring students and administrators together to address concerns and develop procedures to prevent such incidents in the future," the school's statement read.